Are Mushrooms Growing at the Base of Your Trees Harmful? 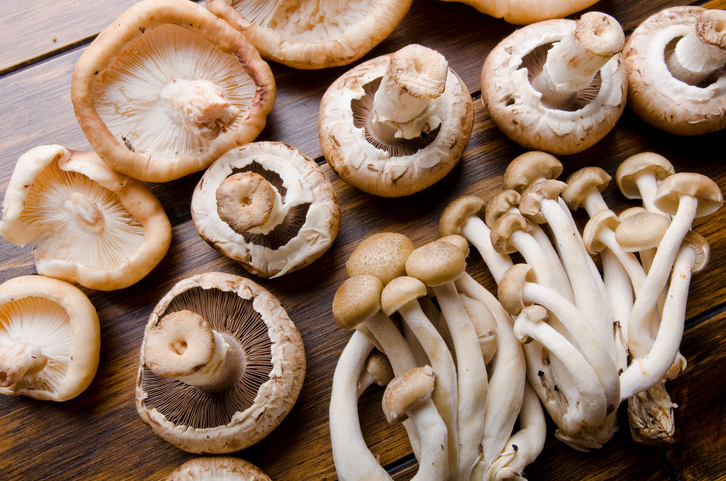 Some mushrooms can benefit your trees and plants, but others are extremely harmful. When we see new growth on our landscape, we usually assume that it is a good thing. Flowers, grass, and trees all seem to portend well about the vibrancy of your landscape. Next thing you know you see some mushrooms growing at the base of one of your trees. Could they be bad for it? Not necessarily! Some mushrooms form symbiotic relationships with the trees they grow under through the soil. But there are some fungi that are particularly bad for your trees. Honey fungus mushrooms are harmful to trees. They are yellowish-brown and grow in clusters around the tree base and roots. They usually have a white ring around their stems and flat tops. Honey fungus mushrooms tend to pop up between late summer and early winter, and if you suspect they might be growing, take a whiff, because they are so named for their sweet smell. They also tend to be attracted to oak trees, but birch and fruit trees are also commonly afflicted by them. What Do Honey Fungus Mushrooms Do to Trees? The mushrooms attack the tree roots and cause them to decay, eventually killing the roots entirely. This is especially dangerous to you and your property because the rot at the base of the tree can cause it to become unstable, increasing the risk of breaking and falling. How Do You Prevent Honey Fungus? The honey fungus thrives in wet conditions, so avoid over-watering your trees. Make sure to clear away any dead or diseased branches on the tree as soon as possible – these can increase the odds of infection. And take care of the tree roots – protect them from pests and machinery such as lawn mowers. Unfortunately, honey fungus cannot be treated with fungicide and is very devastating. A certified arborist should be consulted to make sure the fungus isn’t spreading underground to other plants in the area. Usually, the only course of action is removing and destroying the infected plants to prevent the spread of infection. This entry was posted on Friday, November 18th, 2016 at 4:11 pm. Both comments and pings are currently closed.